To have Ambition is to have a strong desire to do or to achieve something, typically requiring determination and hard work. That’s what this artist is all about, and how he earned the name « Ambition ». Early in his career, his drive and determination landed him a deal with Blue Star Records/Atlantic Records as the lead singer of the platinum selling R&B Group Pretty Ricky where he was known as 4Play. During that stint he was featured in Black Beat, Right On, Vibe and Word Up Magazines, the BET Awards and 106 N. Park. After spending a little over two years in that role, he made the decision to pursue a solo career going back to his roots; writing and performing as « Ambition ». 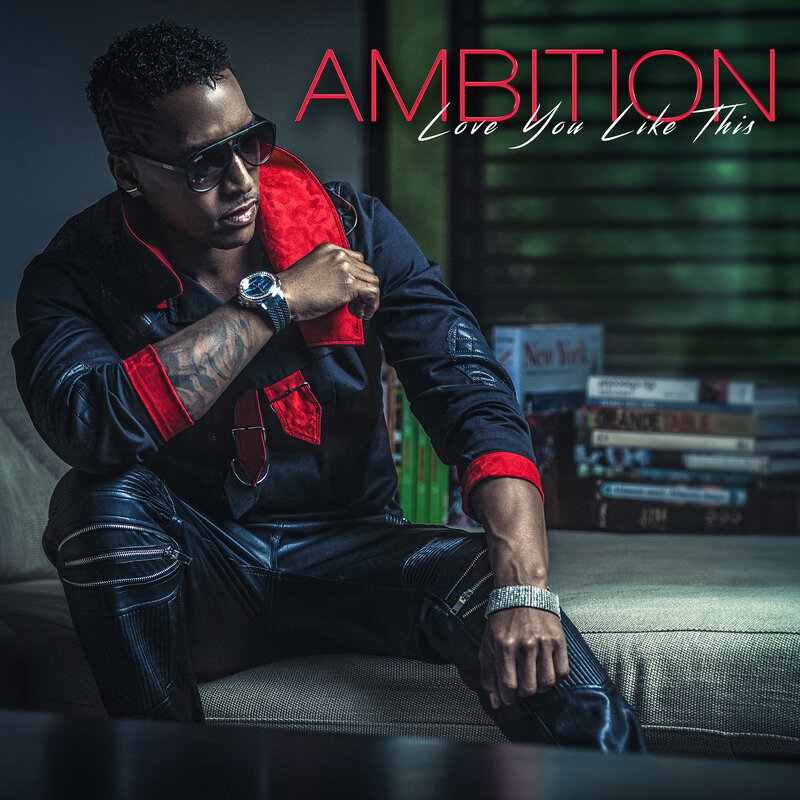 Due to his captivating stage presence, Ambition has performed alongside acts such as Rick Ross, Trey Songz, Kerri Hilson, Eric Bene’t, and many others. Ambition now spends his time writing, recording, choreographing and performing both as a solo act, and with his band, Radio Tokyo, throughout the US. As a solo artist and published author, Ambition has already written, recorded and released two mix-tapes (A-Game & Verses/Versus), an LP (Spaceship), numerous singles such as (Put It Down and Sticks & Stones) and a fiction novel « The Shinobi: Tales of the Night Wind« . He is currently working on an EP called, « The Phoenix Project ». He will be traveling to Paris, France in September to film the video for the first single of the EP called « Love You Like This » produced by Paris based lables « Live It Soul Records » and Black Phenix Records ». Be on the look out: the mania ensues this fall when the EP, « The Phoenix Project », drops.